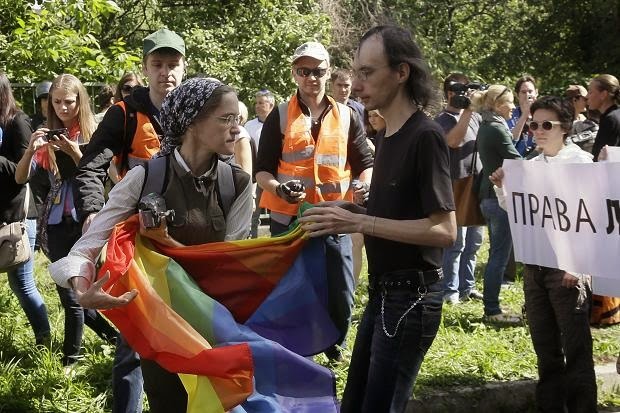 Kyiv Pride 2014 in Ukraine has been cancelled at the last minute, after authorities said they would not guarantee protection to those taking part from homophobic violence. The Pride event was scheduled to happen today, but instead, no official LGBTI pride celebrations will be taking place. Anti-gay homophobes were expected to arrive at the celebrations with intent to disrupt them and potentially attack participants, so police told organizers they must cancel their event. Besides, the Mayor of Kyiv, Vitali Klichko, claimed that this was not the time for “entertainment events” in Ukraine, following unrest in the country. 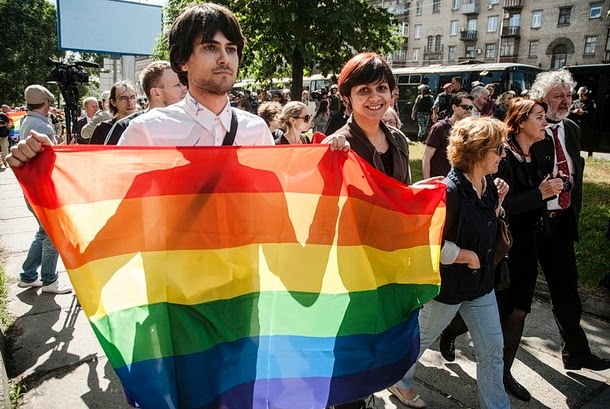 The first ever Pride in Kyiv took place last year, attracting more than a hundred participants, despite efforts by a very small number of people to disrupt the event. “The importance of the right to freedom of assembly was dramatically evidenced in the EuroMaydan protests. It’s hugely disappointing that only five months later, the peaceful enjoyment of this right is being selectively denied by the very authorities who profited from it. Only last week in a meeting with the Ministry of Internal Affairs we were assured that the event would be properly policed,” said John Dalhuisen, Director of the Europe and Central Asia Programme at Amnesty International.